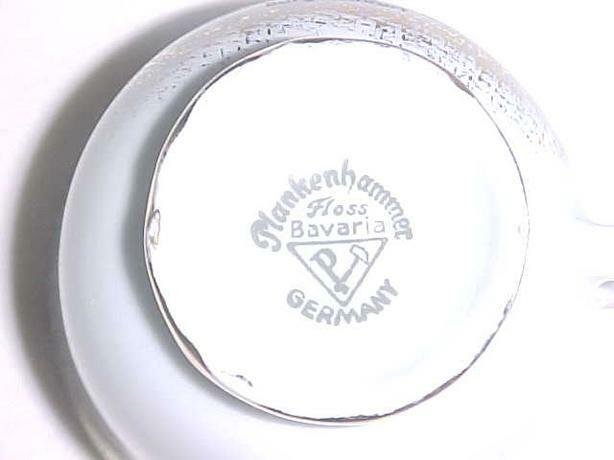 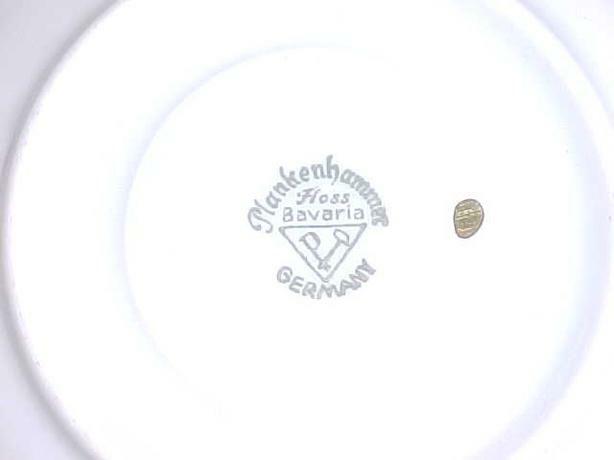 THIS HIGHLY DECORATIVE CUP AND SAUCER WAS MADE IN BAVARIA BY PLANKENHAMMER FLOSS. 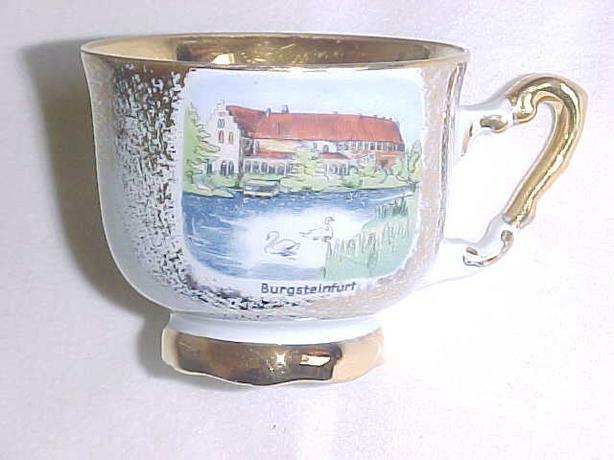 IT FEATURES A PAINTING OF A HOUSE CALLED BURGSTEINFURT. 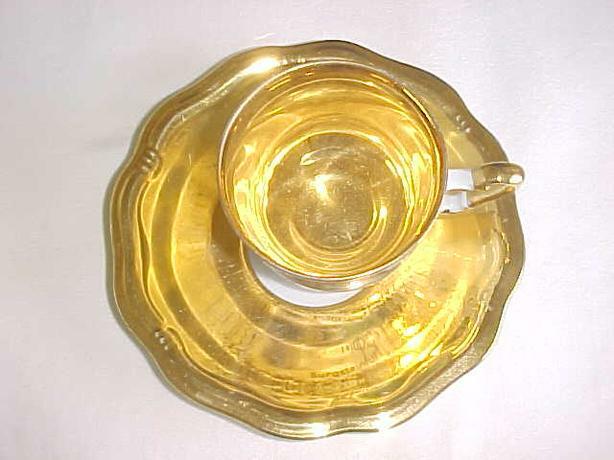 THE CUP IS 2 3/8 INCHES IN DIAMETER. 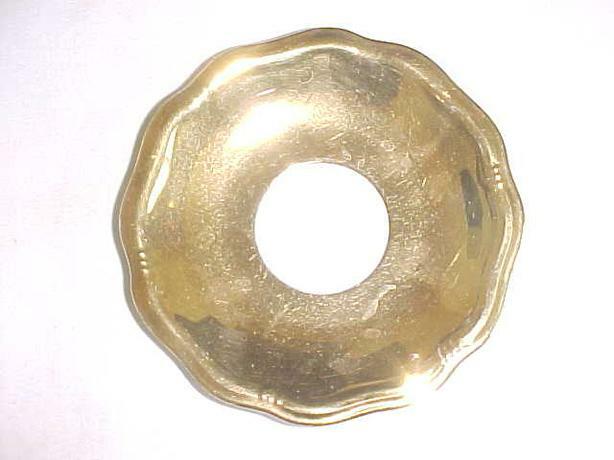 THE SAUCE IS 4 5/8 INCHES IN DIAMETER. 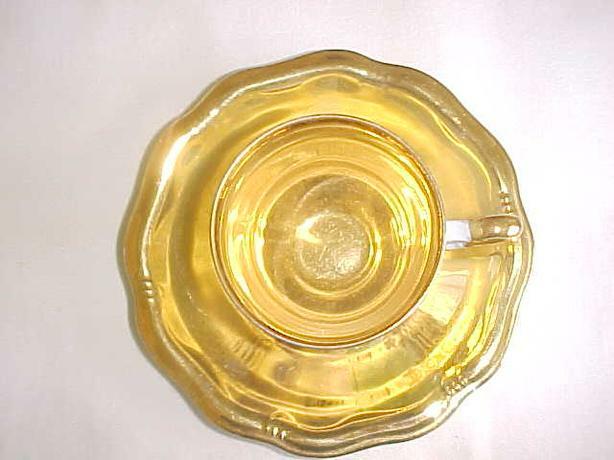 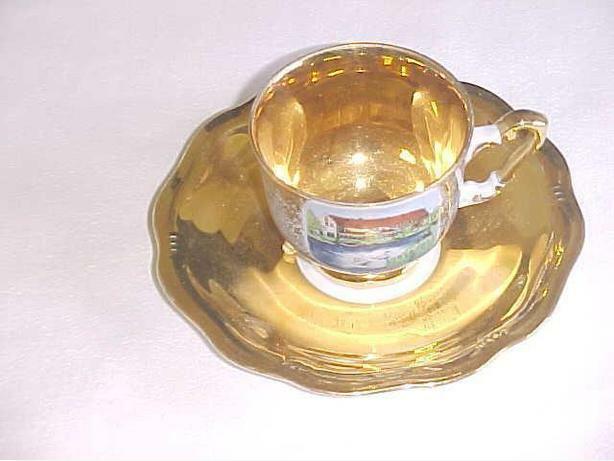 THE GOLD GUILDING IS PERFECT AS IS THE CUP AND SAUCER WITH NO CRACKS, CHIPS OR SCRATCHES.